Experienced goalkeeper Ryan joined City in July 2018. He started his career with Bristol Rovers, going on to player 23 first games for the club. He spent loan spells with Southend United, Kidderminster Harriers and Forest Green Rovers before joining Salisbury City in August 2006. He was the Whites first choice keeper for the next two season but an injury before the start of the 2008-09 season saw him lose his place and head out on loan to Northwich Victoria. At the end of that season he joined Oxford United where he would spend six seasons, making approaching 250 appearances. He joined Northampton Town in July 2015 but failed to secure the no.1 shirt and moved onto AFC Wimbledon a year later without making a first team start. After just seven games for the Dons he switched to Eastleigh in September 2016. 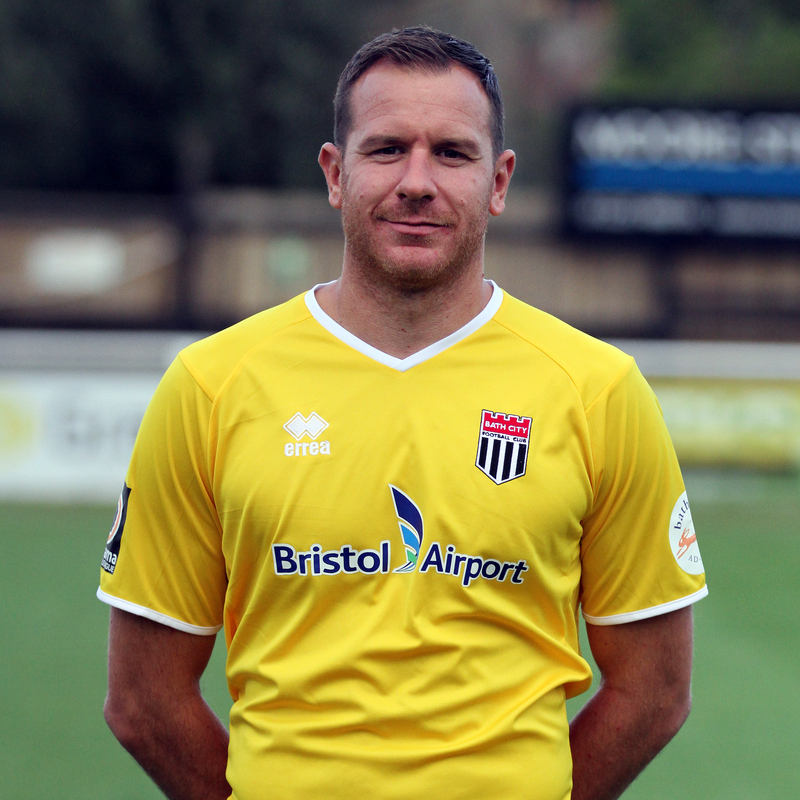 In June 2017 Ryan joined Torquay United where he spent one season before City secured his services.